A Muslim migrant of Tunisian origin was arrested on New Year's Eve with a shotgun, bomb making materials and a collection of fake IDs in his car, but the German media has chosen to ignore the story. Police arrested a North-African on the Autobahn at Walldorf during a routine traffic stop. The man had a sawed off shotgun and several fake ID cards with him. The car was stolen as well as the license plates. In the trunk of the car the police found materials that can be used to create a pipe bomb. According to RNF info (the website), the suspect is a 46 year old Franco-Tunisian who lives in France. Police and prosecution have not officially taken a position yet. This disturbing report was only covered on one other German news site with an even smaller blurb. 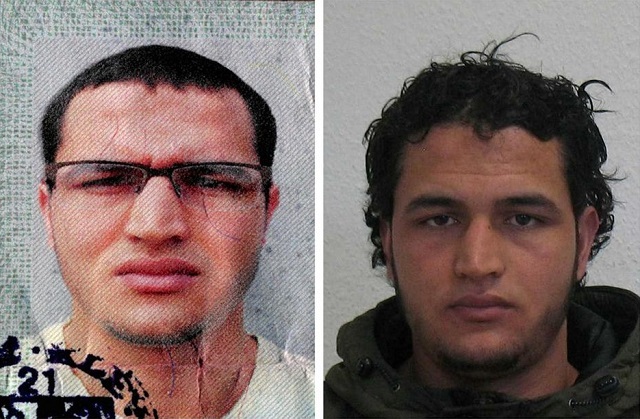 The ISIS terrorist who carried out the Christmas truck massacre in Berlin was Tunisian. Here we have another Tunisian who appeared to be planning another terror attack, yet the German media is ignoring the story and the police are seemingly covering it up as well. 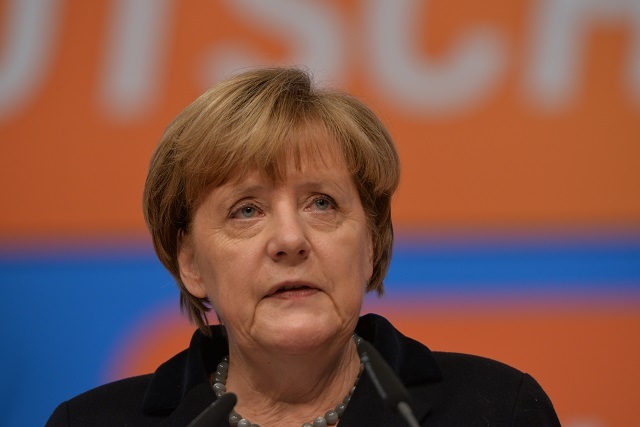 I guess they couldn't have any inconvenient facts interrupt Angela Merkel's annual address where she insisted Germans are "stronger" living "together" with refujihadists.